We are experts in Garage Door Repair, Quality Garage Doors, Garage Openers, Repair Broken Springs, Photo Eyes and Insulation Kit in the North Metro and central Minnesota. Do You Have A Broken Garage Door? Let Lincoln Door, Inc take care of your Garage Door Repair in Lino Lakes, White Bear Lake and Forest Lake! 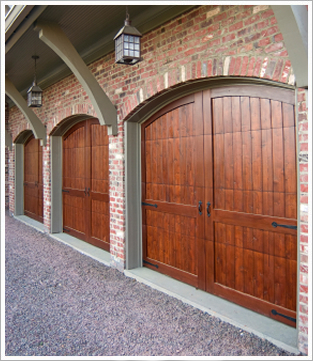 Lincoln Door, Inc. is a premier provider of garage door services and installation in the Central Minnesota area. We are your premier North Metro Garage Door Repair company. Focusing largely on residential homeowner retrofits of new doors, our staff brings quality services and knowledge which you may not be accustomed to. You can count on us for any type of North Metro Garage Door Repair! Our methodology is simple - provide the best service not available by the "big guys", at a price that is fair and affordable. Our contractors and builders also see great value in the quality services that we perform. Our service staff's experience stems from over 15 years in the garage door industry.